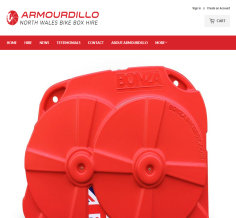 Shopify eCommerce Developer based in Prestatyn, North Wales. 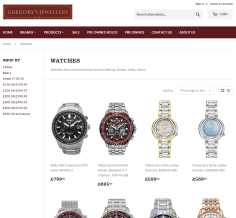 Shopify eCommerce Developer Designer based in Prestatyn, North Wales WebUp® are experts in the design and build of custom Shopify eCommerce websites. Here are some reasons why it might be the perfect platform for your eCommerce business. WebUp® don’t just set you up with an off-the-shelf template, we’ll provide you with a completely customised design for your store. Our creative design team will ensure that your brand and products will look their very best. Shopify gives you all of the tools you’ll need to run your eCommerce business including product catalogue management, customer accounts and order fulfilment tools. All of this can be accessed from any Internet connection. 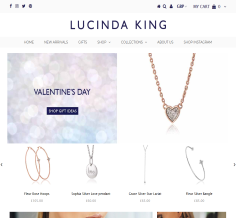 Our Shopify stores are all designed to work brilliantly on mobiles and tablets. Using responsive design techniques, we’ll make sure that your customers get a great experience whether they’re using their mobile, tablet or computer. All Shopify eCommerce sites come with a suite of marketing and SEO tools as standard. Shopify offers best practice search engine optimisation techniques along with other marketing tools such as social sharing and discount codes and coupons. 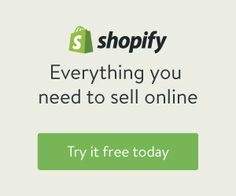 Shopify allows you to sell your products directly in Facebook without having to leave their site. Similar tools for Twitter and Pinterest are also coming very soon. This opens up several new channels for you to sell your products. Shopify is a Level 1 PCI compliant hosted solution which incorporates 256 bit SSL technology as standard. This means you don’t have to worry about keeping your customer’s credit card details safe - it’s all done for you. 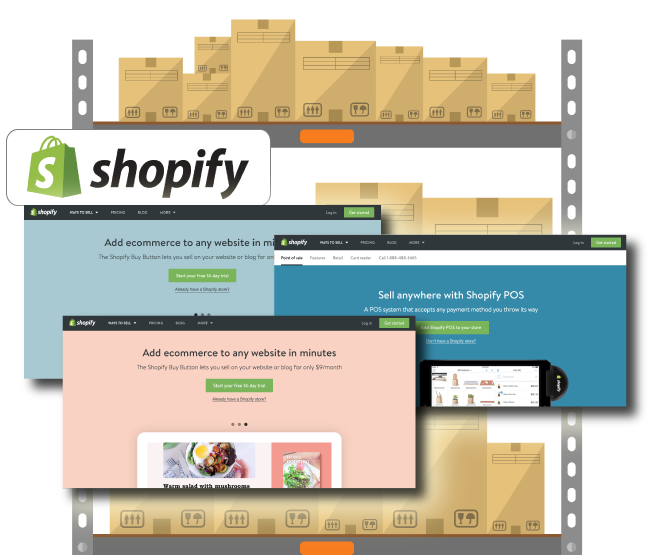 Shopify is a fully hosted solution, so you don’t need a separate hosting account. All sites are backed up daily and monitored around the clock. What’s more, Shopify claim 99.98% uptime - so your shop will always be available. Get a quick view of where your business is up to at any time using the Shopify Dashboard. This gives you a real time view of your sales, orders and website traffic. Product reports give you additional insight into which are your bestsellers too. The Shopify mobile app lets you run your business using your phone. Instantly access your store analytics, update your catalogue, fulfill orders, or contact customers all straight from your smartphone.